The advance bookings are decent for Hindi version with most of the shows in fast-filling mode and it’s been average for its Tamil version. The movie is hugely affected by Vijay’s Sarkar, which is dominating over the region.Overall, the advance bookings are very good but not exceptional for Thugs Of Hindostan, with Mumbai & Delhi-NCR on the top amongst other regions. 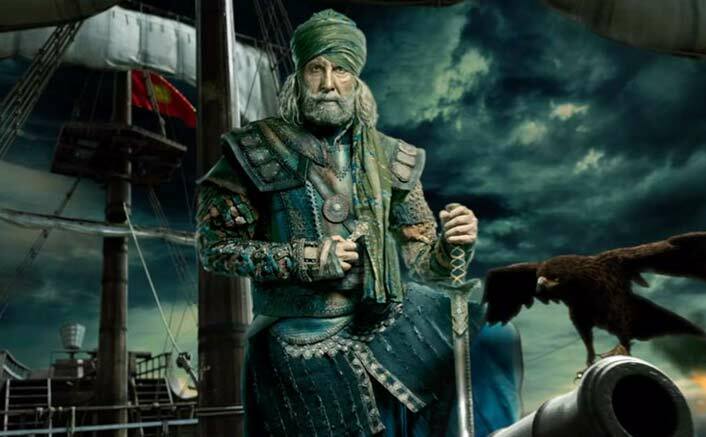 Being a festive release and considering the hype surrounding the movie, advance bookings to show a considerable growth towards the evening & night shows.The post Thugs Of Hindostan Advance Box Office Update: Suggests An Excellent Start For This Aamir Khan Starrer! appeared first on Koimoi.